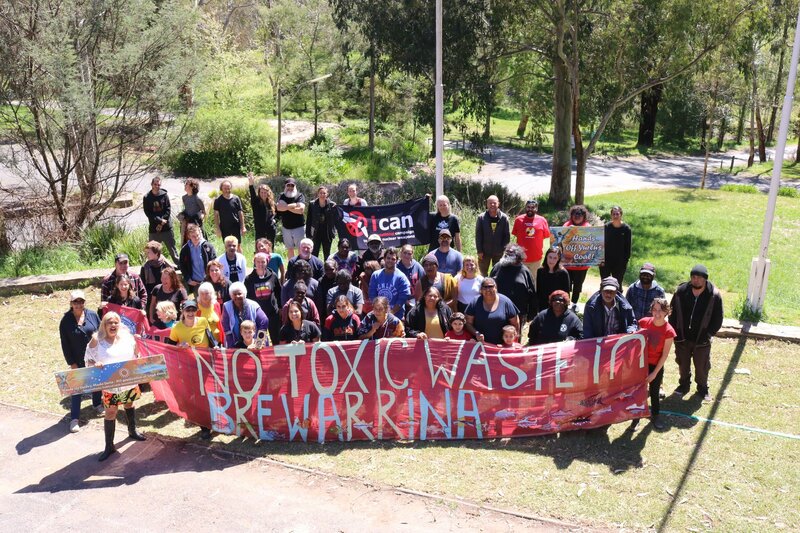 Over the weekend of 19-21 October 2018, members of the Australian Nuclear Free Alliance (ANFA) met on Kaurna and Peramangk country in the Adelaide Hills. Dozens of Aboriginal Nations and civil society organisations were represented; people came together to share stories, strategy and solidarity at ANFA’s 21st annual gathering. 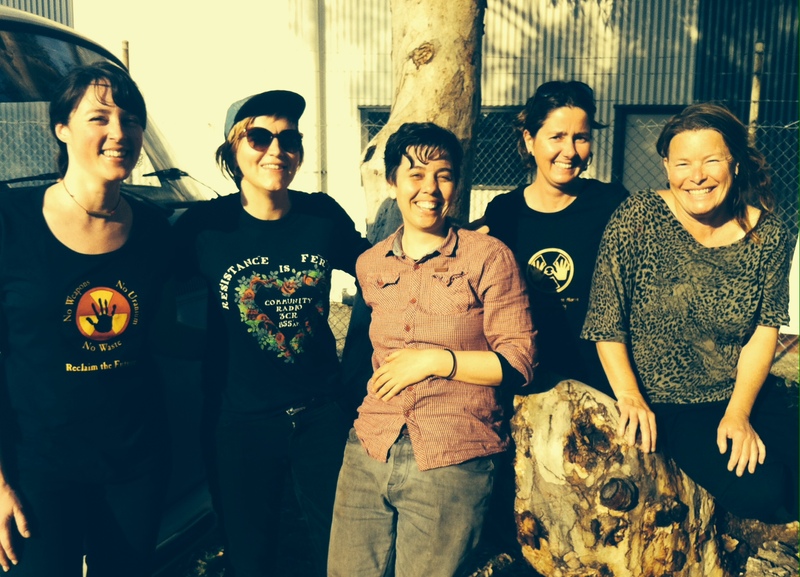 On this radioactive show we hear a snapshot of the uranium industry in Australia and stories from some of ANFA's strong women.